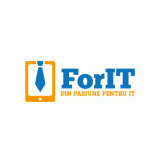 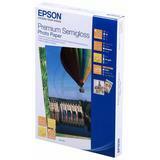 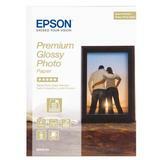 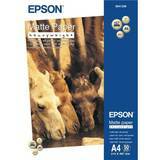 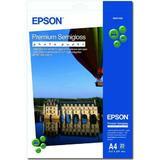 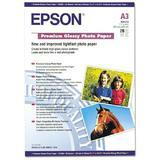 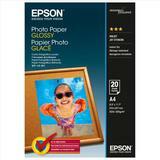 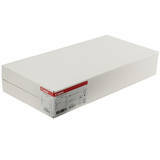 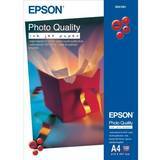 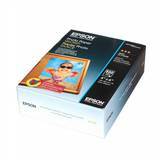 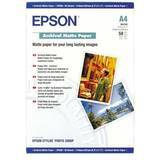 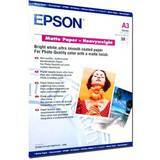 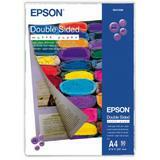 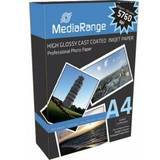 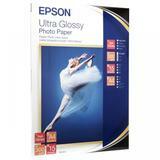 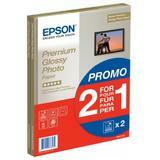 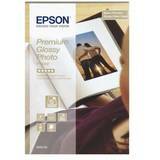 Hartie foto Epson S041316, dimensiune A3+, 20 coli, tip glossy, greutate 250g/m2. 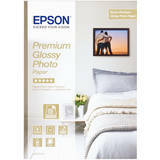 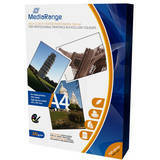 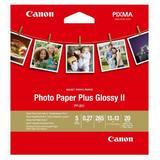 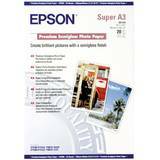 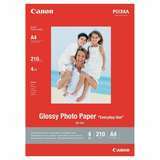 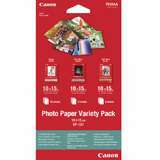 Hartie Foto Epson Bond Paper Bright 90, 914mm x 50m. 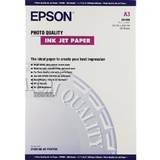 Price per roll. 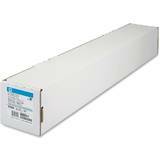 Must be order in multiples of 4 (packed by 4 rolls). 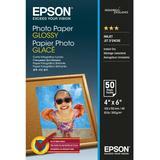 Glossy Photo Papper "Everyday Use"